Every treatment carried out at Adare Cosmetics Clinic is performed by a trained Doctor with a special interest in Dermatology. Our Doctors are on site everyday, so there is always someone to speak to about our treatments and aftercare. Also, we only use the best possible products for these procedures, further enhancing your safety at our clinic. As well as having the most highly trained staff carrying out all treatments at The Adare Clinic, it is vitally important that the person carrying out the procedure knows their facial anatomy inside and out. 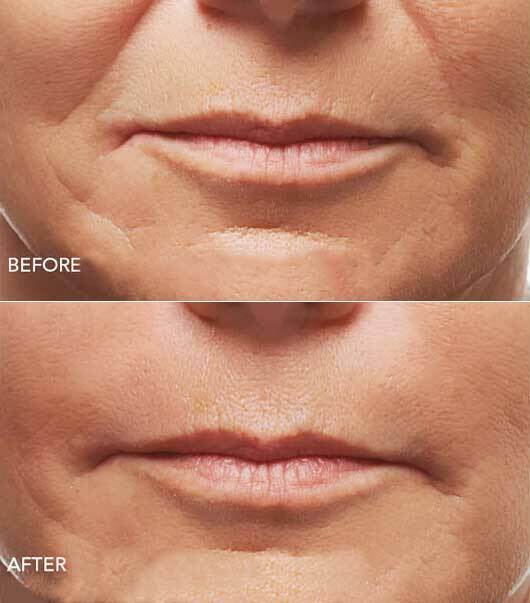 Injectable Dermal Fillers and Anti Wrinkle Injections are treatments that should be carried out by doctors. While most procedures are carried out with no complications, there are instances where treatments go wrong. Ensuring that you visit a doctor for these treatments allows you to return if any problems arise. Facial anatomy is something that only a doctor learns through years of training and experience and aftercare is a significant factor in these treatments. Make sure when you are considering dermal fillers and wrinkle injections that you also consider what complications can be received from incorrect procedures. Is it not a good idea to visit a Doctor for these treatments ? We think so…….